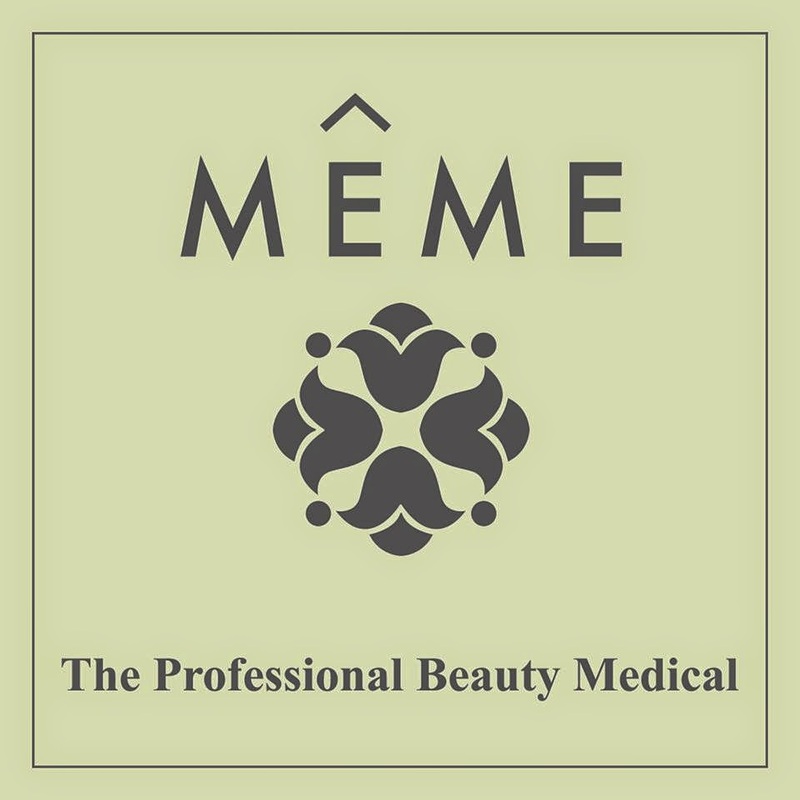 MEME is a aesthetic beauty clinic that provides thoughtful consultation in helping you to achieve your goals and desires. Our aim is to carefully listen to your needs and share our expertise in improving your appearance. 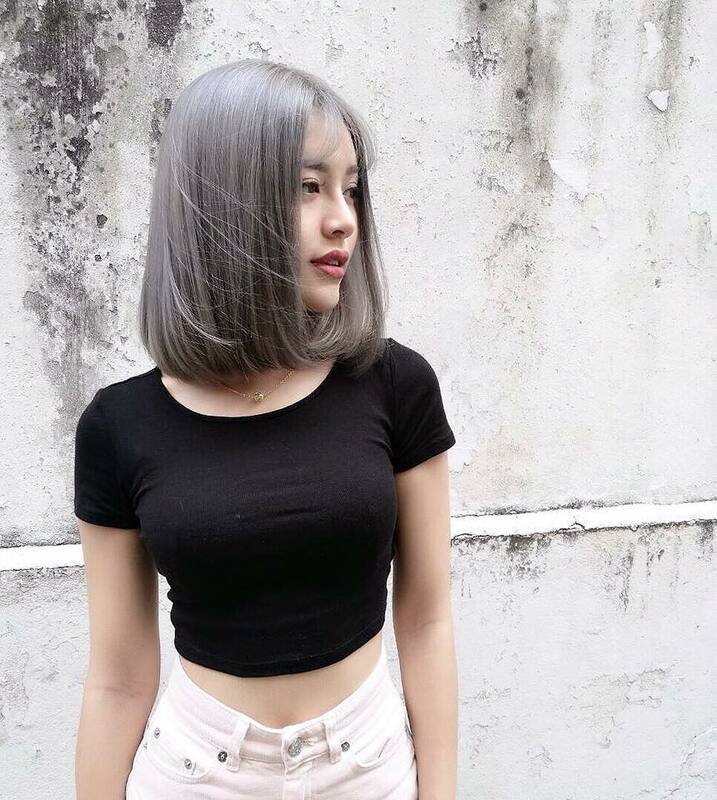 We provide cosmetic solutions and beauty treatments techniques that come with little or no discomfort involved. Each treatment starts with free consultation, to recommendation of optimum approach for each individual cosmetic goal. We heard much and way too much about plastic surgery with knife. I personally would be terrified too facing a knife. 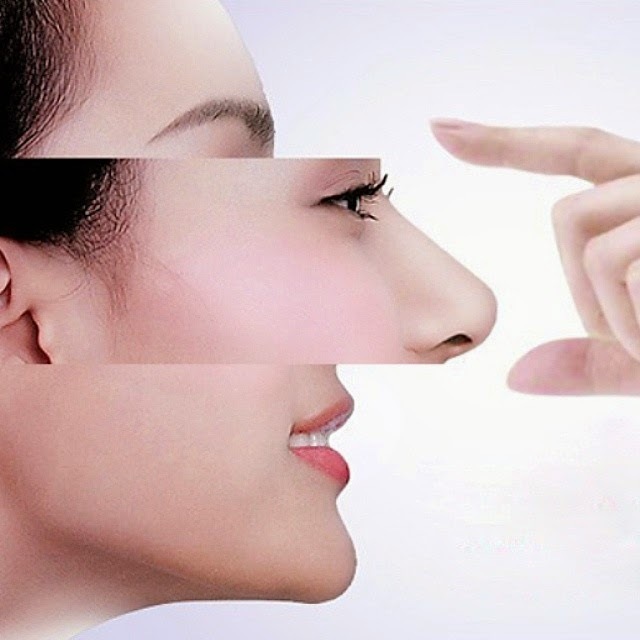 With latest technology, medical aesthetic was introduced for self beauty enhancement. 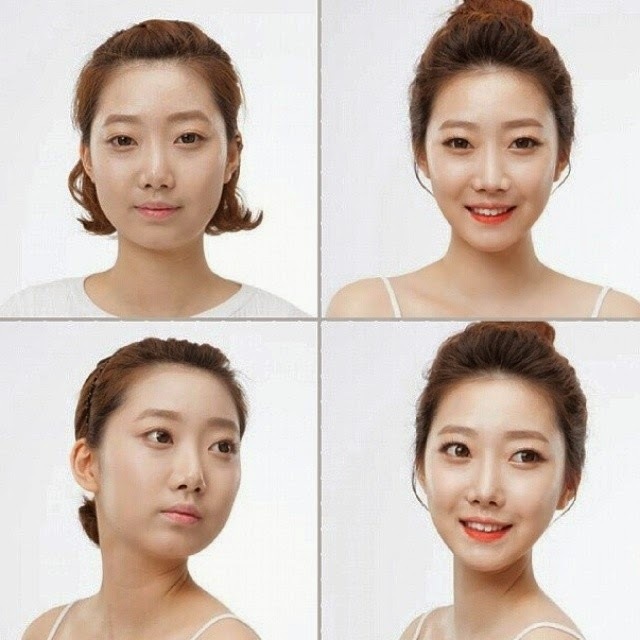 Lately, we have been hearing about filler for nose, chin and etc. They doesn't last forever in us, but they could enhance our ideal shape. 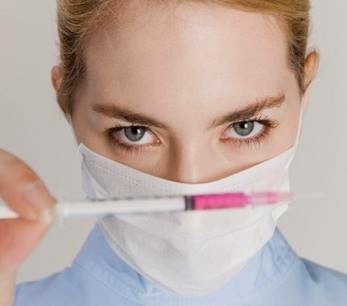 With this technology, many people nowadays are familiar with injection rather than SURGERY which is a major fear fact! Meme Clinic now has a package to offer Malaysian who are interested to be Medical Aesthetician as I know it is a successful and recognized job which makes money. 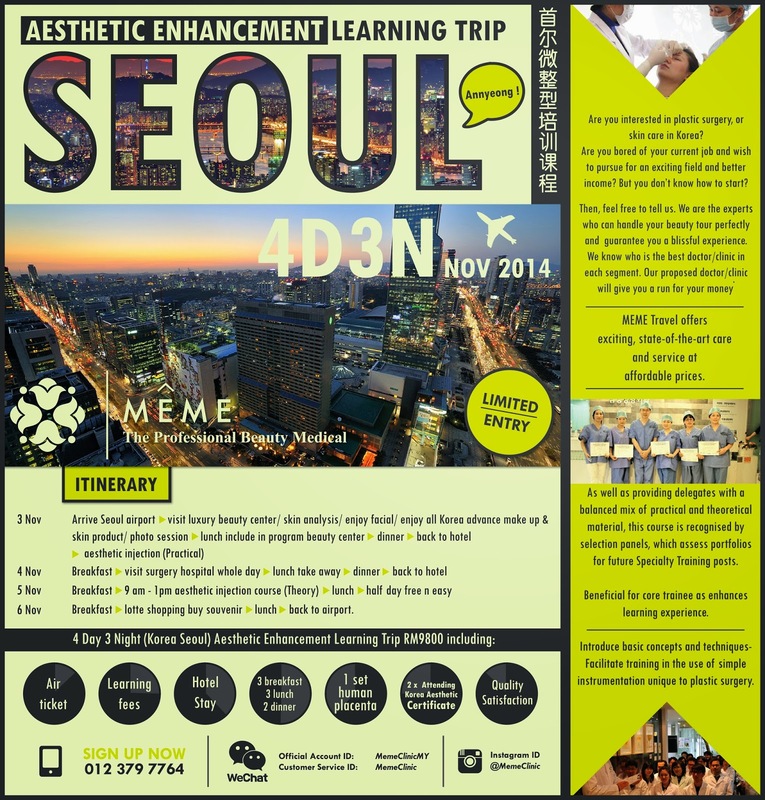 Are you interested in plastic surgery, or skin care in Korea? Are you bored of your current job and wish to pursue for an exciting field and better income? But you don’t know how to start? Then, feel free to tell us. We are a expert who can handle your beauty tour perfectly and gurantee you a blissful experience. We know who is a best doctor/clinic in each segment. Our proposed doctor/clinic will give you a run for your money. 6 Nov - breakfast > lotte shopping buy souvenir> lunch> back to airport. 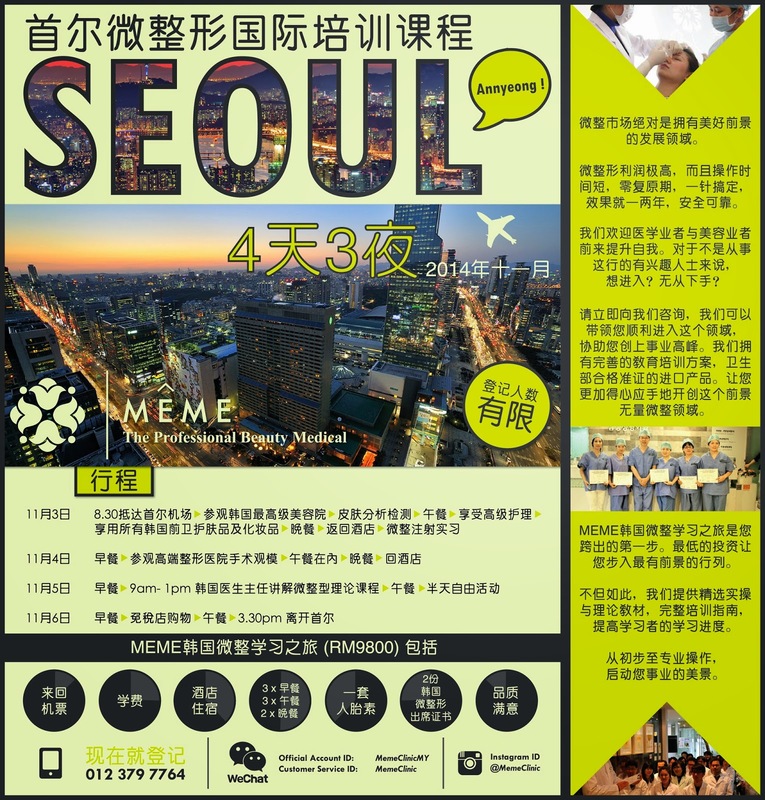 MEME Travel offers exciting, state-of-the-art care and service at affordable prices. As well as providing delegates with a balanced mix of practical and theoretical material, this course is recognised by selection panels, which assess portfolios for future Specialty Training posts. Beneficial for core trainee as enhances learning experience. Introduce basic concepts and techniquesFacilitate training in the use of simple instrumentation unique to plastic surgery.